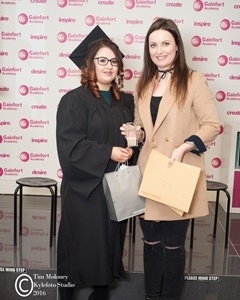 Beauty and Hairdressing students gathered at Gainfort Wexford Academy to be capped and gowned for the annual presentation of certs and diplomas, on November 24th at Gainforts Wexford Academy in Ardcavan Business Park. Joined by family and friends, students were awarded a variety of qualifications in Hair & Beauty. 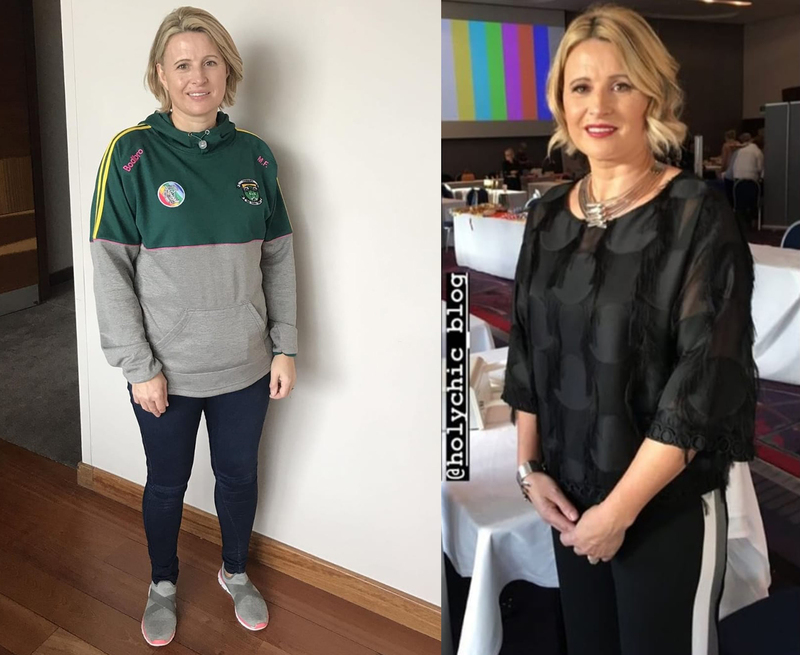 Jennifer Fada Musa awarded Hairdresser of the year, Joanne Dunne awarded Beauty Therapist of the year & Joanna Sutton was awarded the ‘Dermalogica Student of the year’. With fond memories of their time at Gainforts, students are now taking the next steps into their careers in the thriving Hair & Beauty Industry. 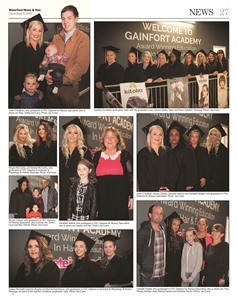 Students gathered at Gainfort Academy Waterford first ever Graduation ceremony on December 1st at Gainforts newly built & revamped Academy room in Tramore Road Business Park in Co.Waterford. Joined by family and friends, students were awarded a variety of qualifications in Beauty & Complementary Therapies. 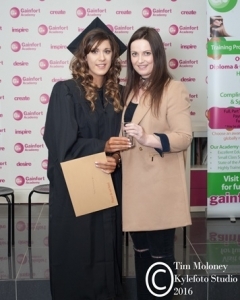 Gemma Murphy was awarded the prestigious ‘Dermalogica Student of the year’ award. 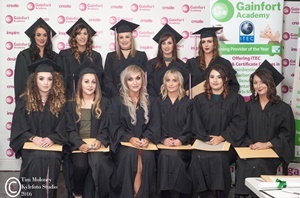 With fond memories of their time at Gainforts, students are now taking the next steps into their careers in the thriving Beauty Industry, with many students already having secured employment in the Waterford area.